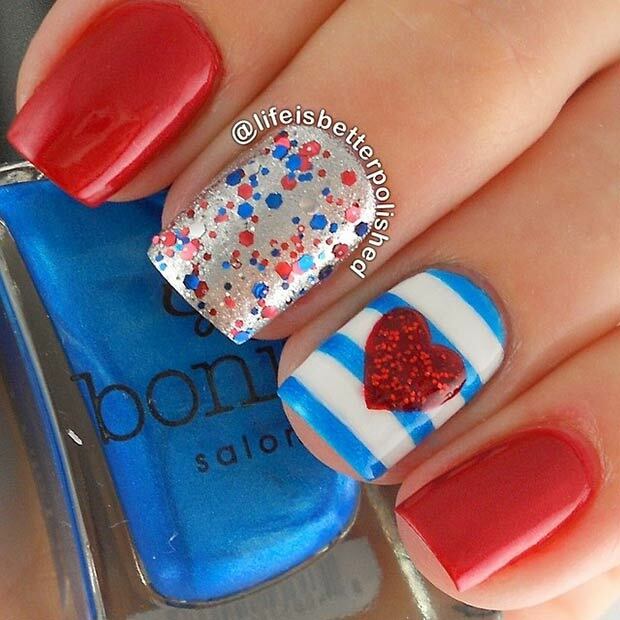 4th of July is the one day in a year when everybody wears stripes and stars in red, white and blue colors. 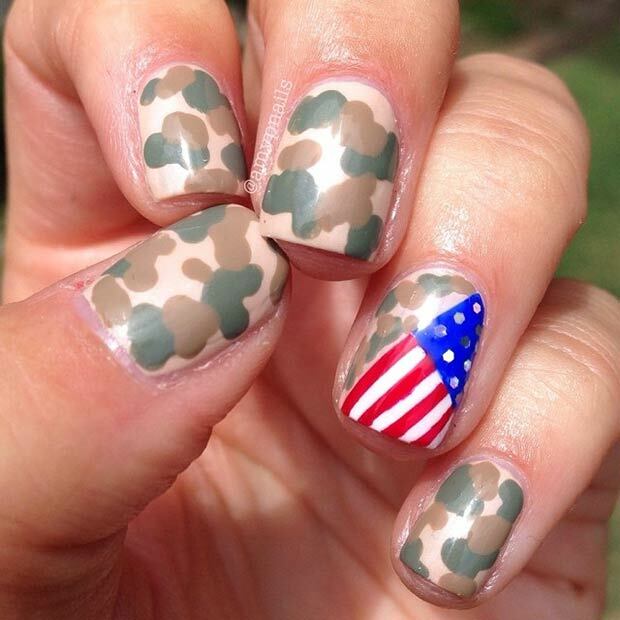 These patterns and colors can be seen on everything from T-shirts, shorts, flip-flops to nails. 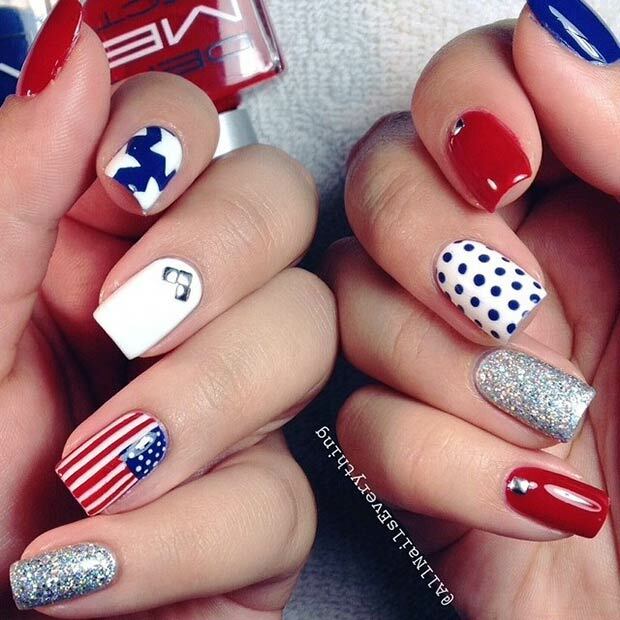 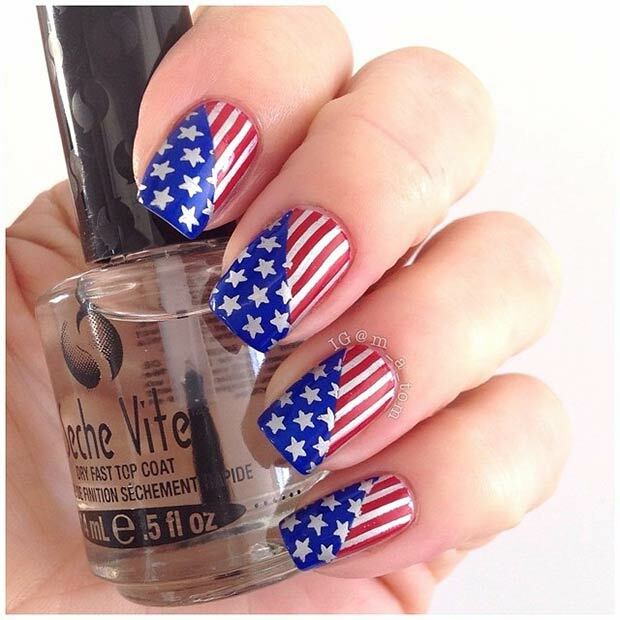 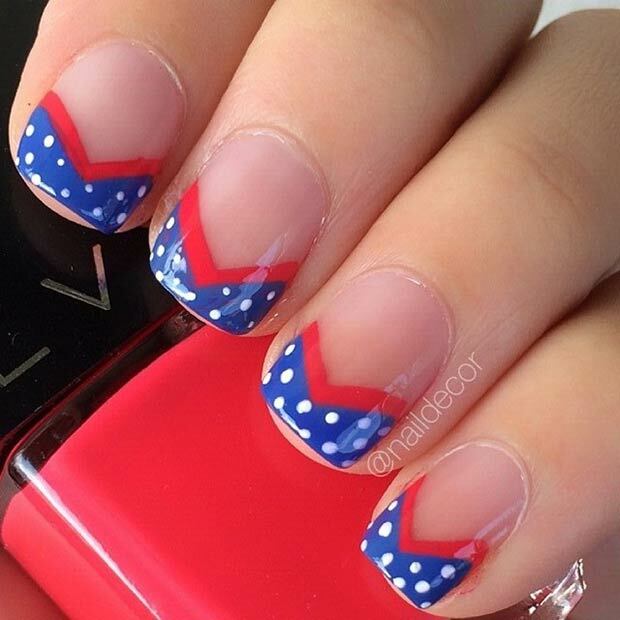 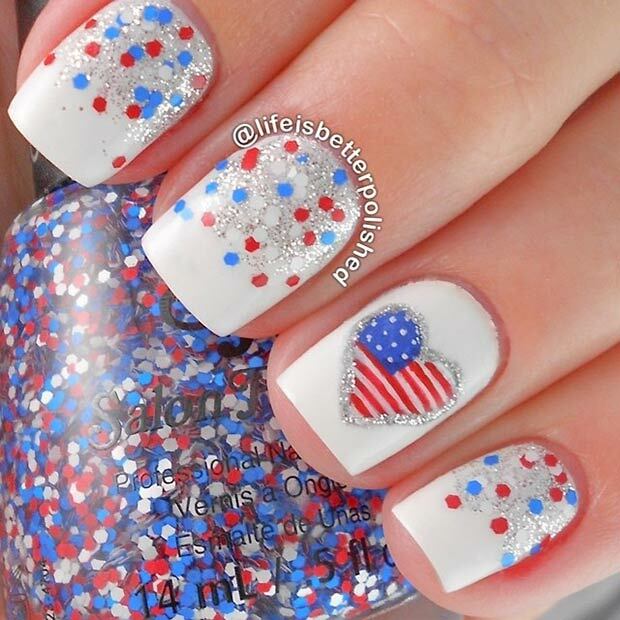 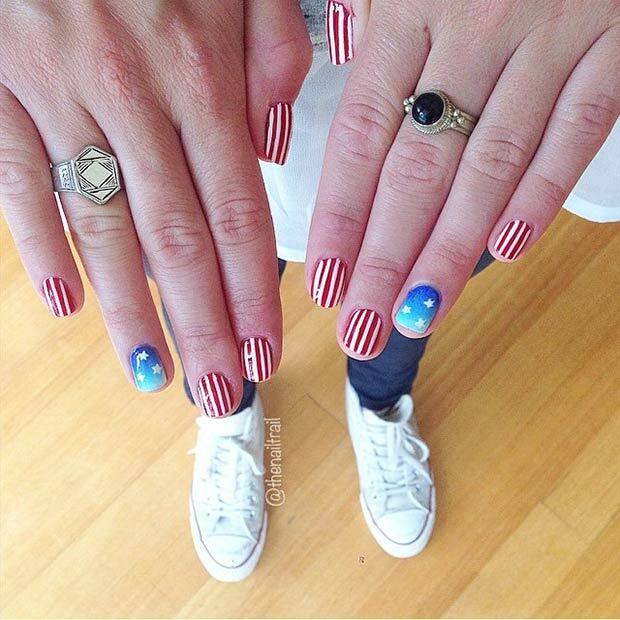 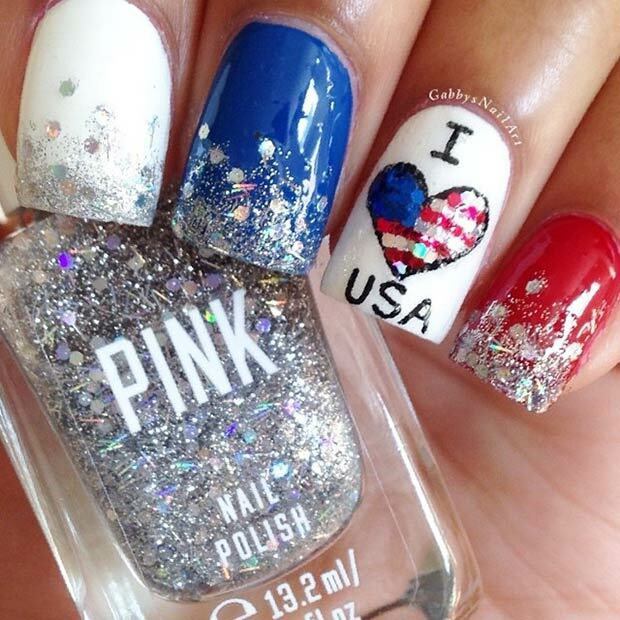 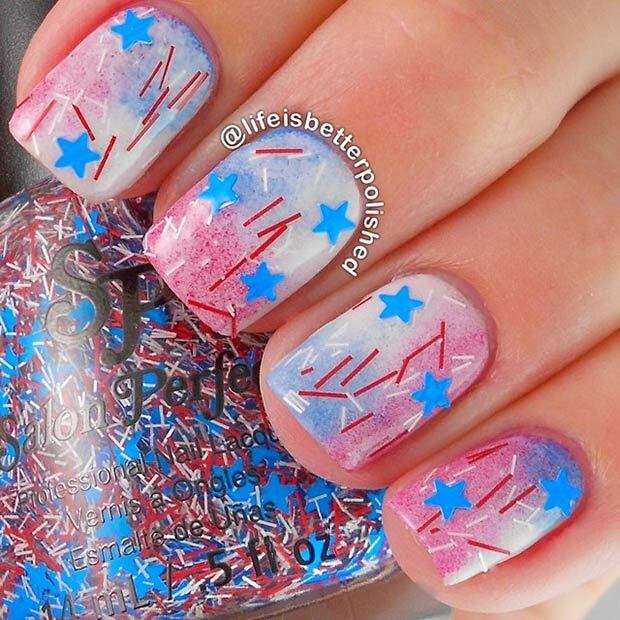 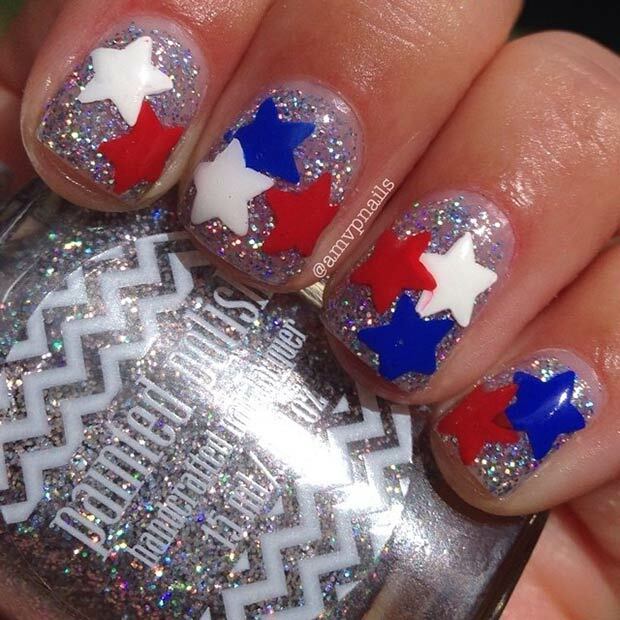 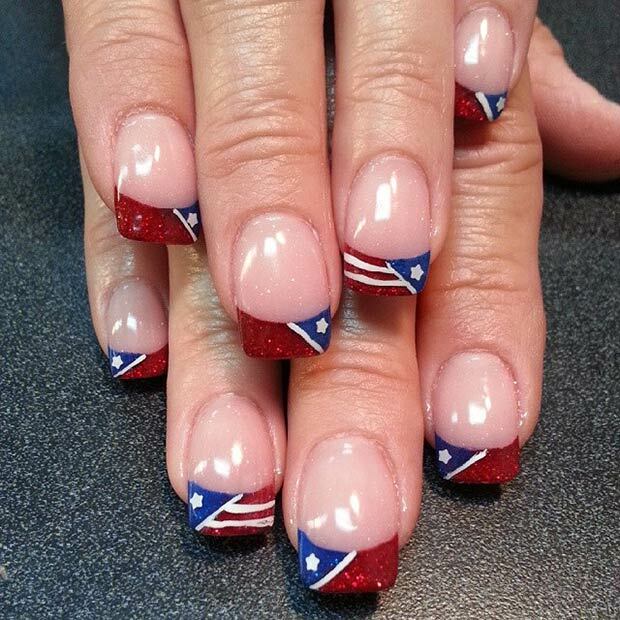 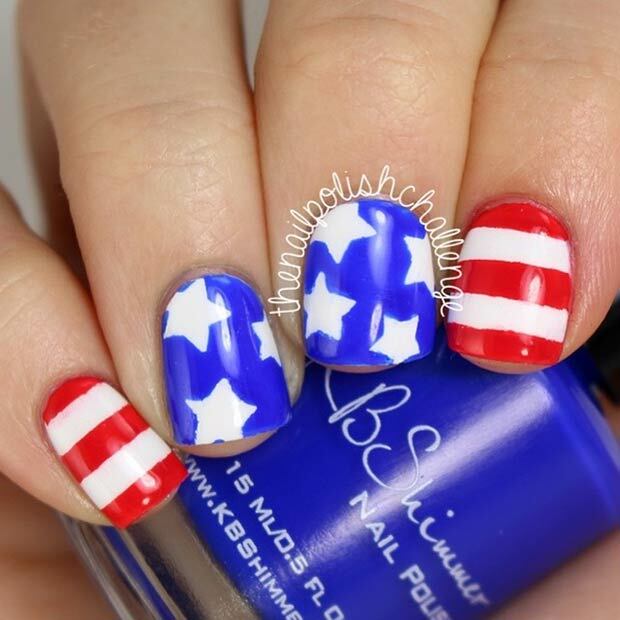 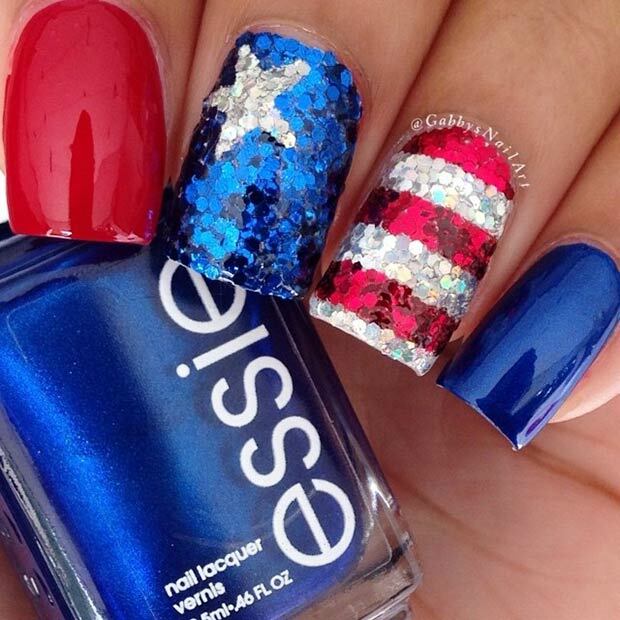 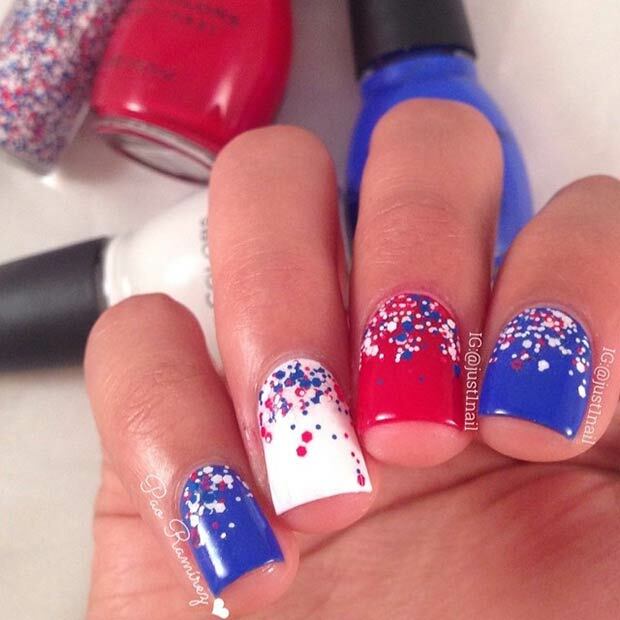 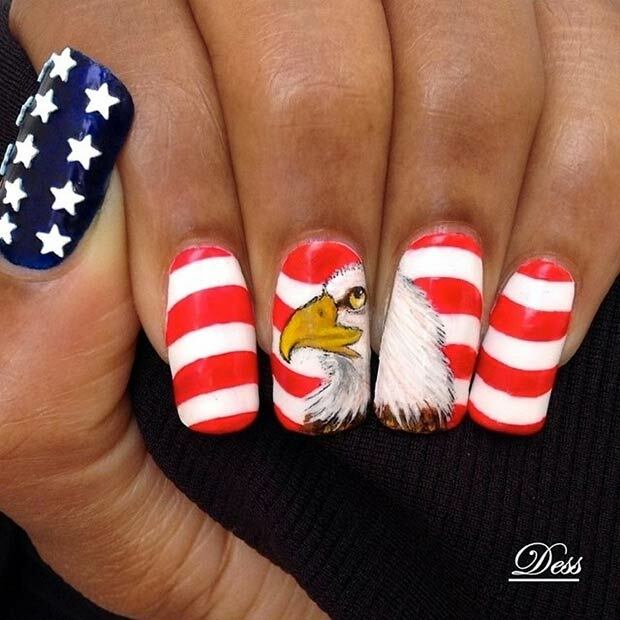 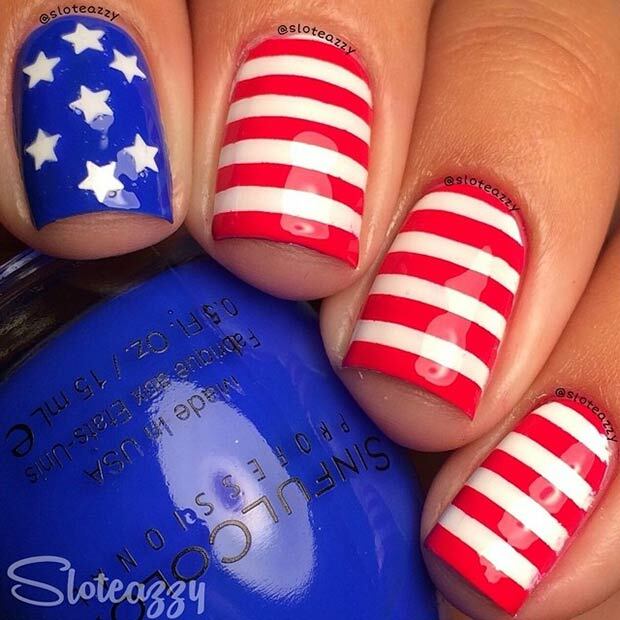 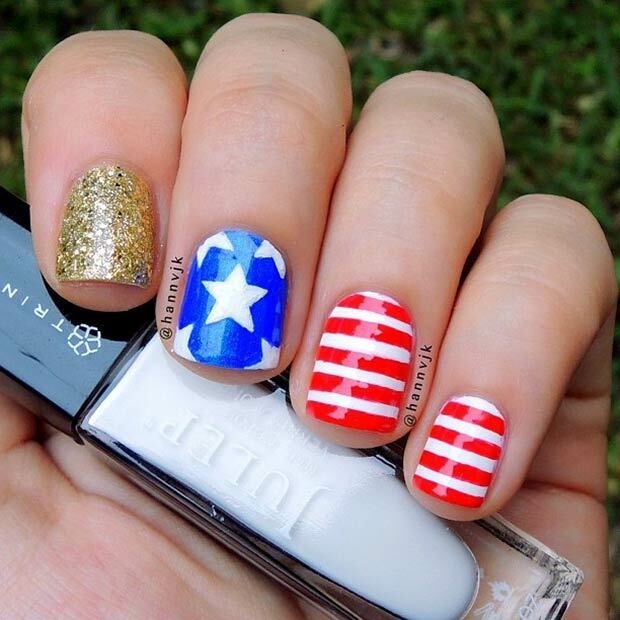 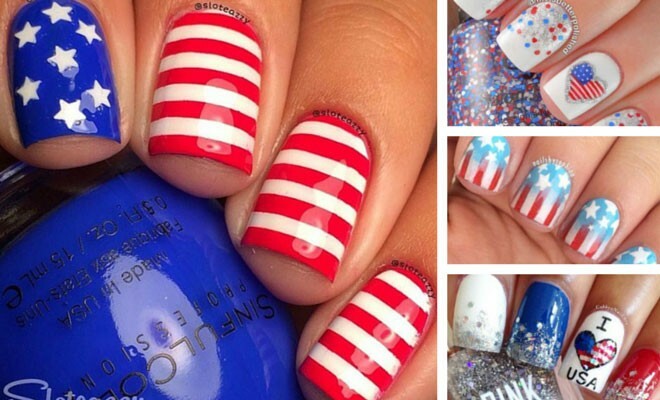 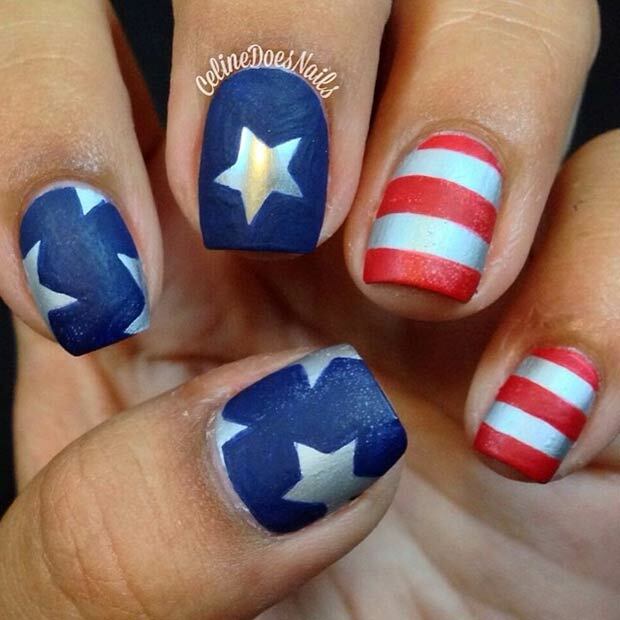 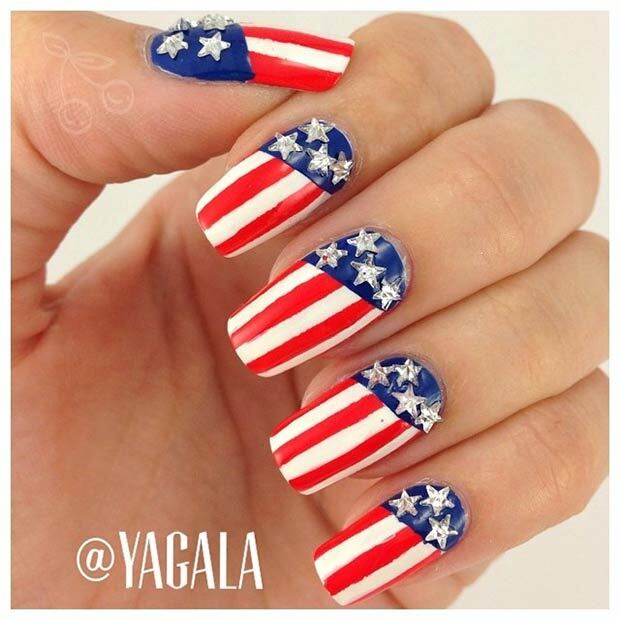 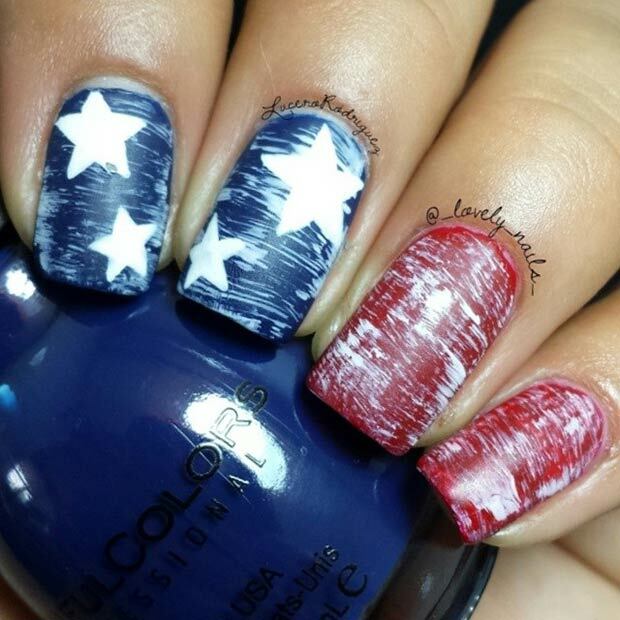 A manicure is the easiest and chicest way to add a patriotism touch to your outfit. 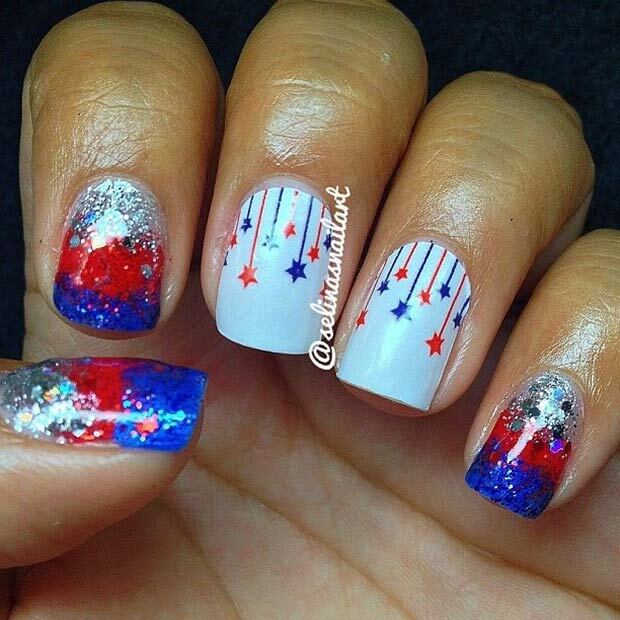 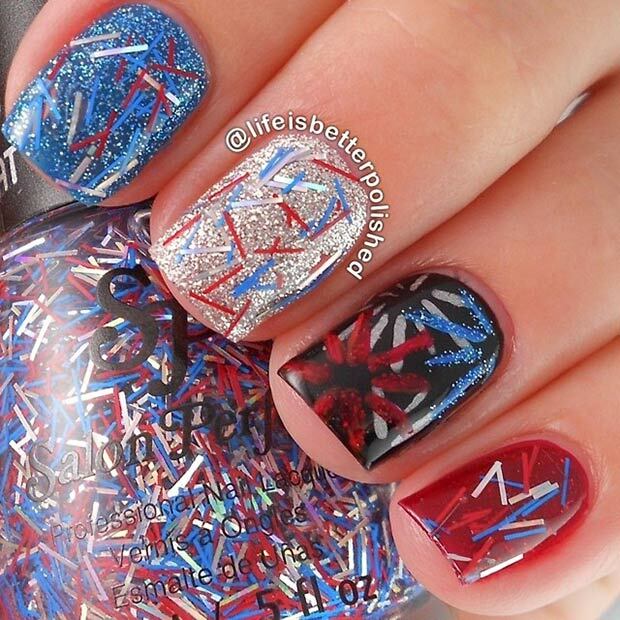 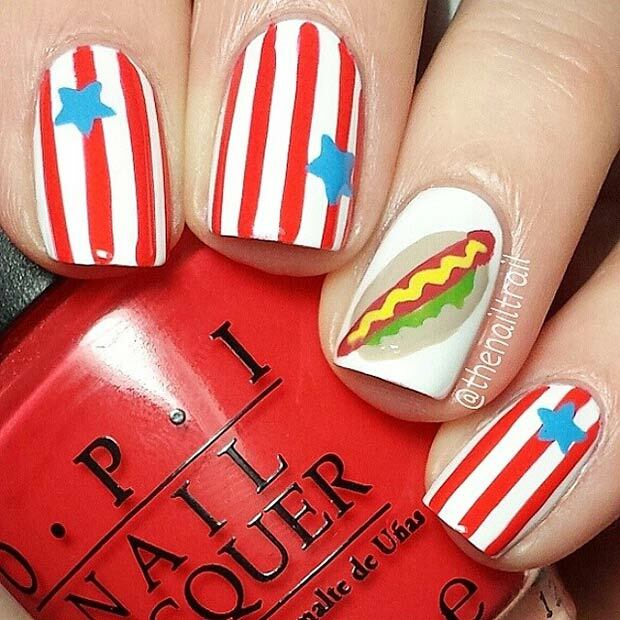 We’ve selected 30 fantastic Independence Day nail designs from Instagram that will surely inspire your creativity. 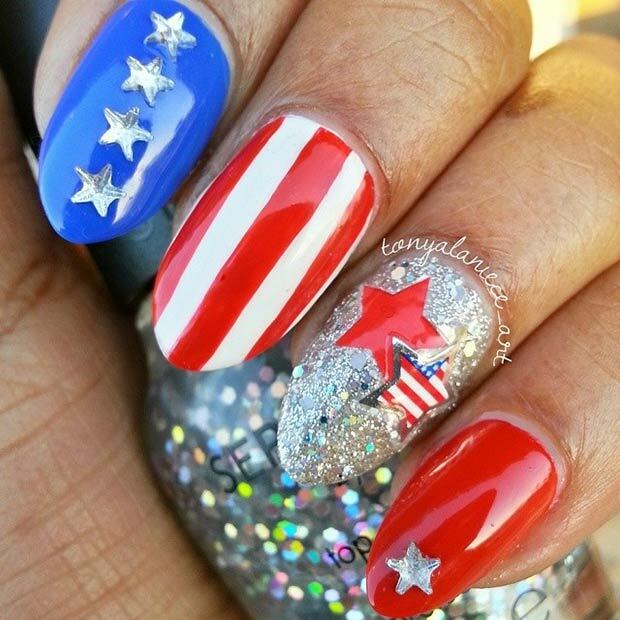 It’s time to get your nail game on point for this special holiday! 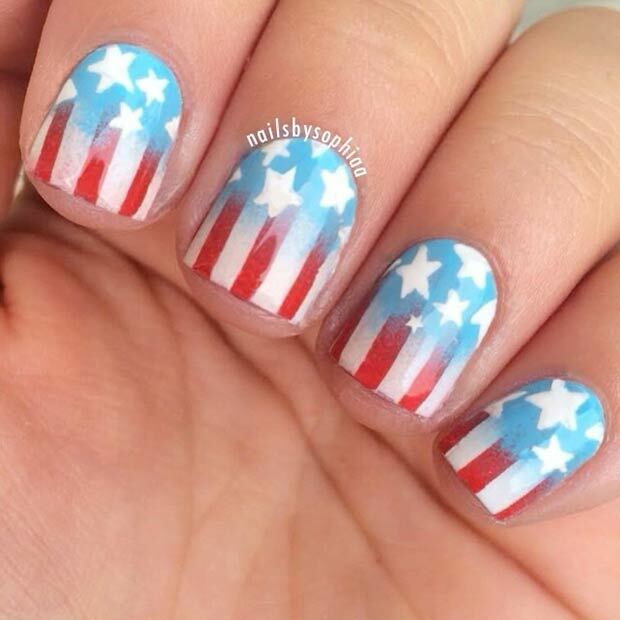 Amazing nails and well created nail art! 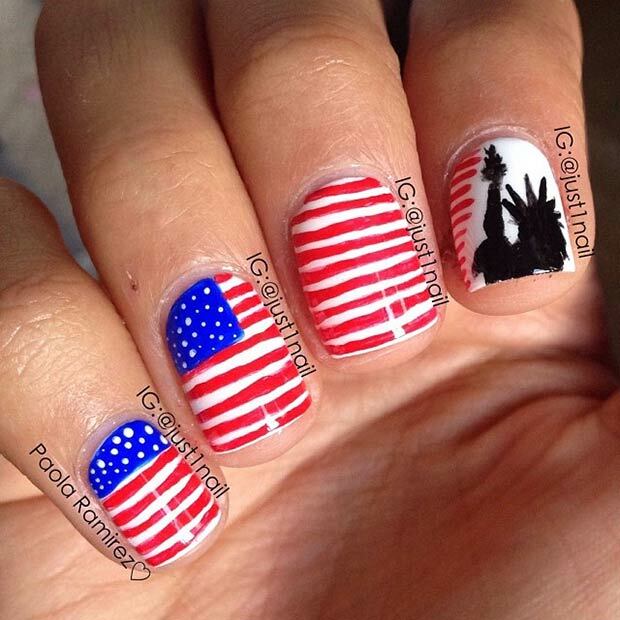 lol i showed to my gf this post. 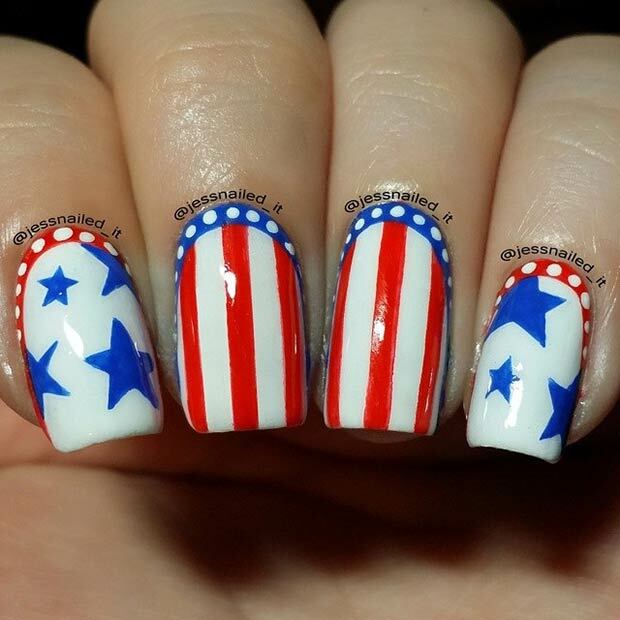 she didnt come out of room for 2 days alredy gues she is trying to copy them all . 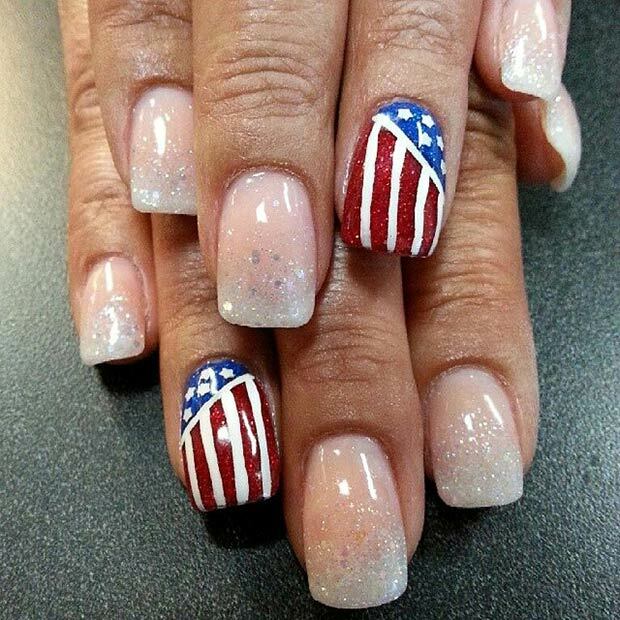 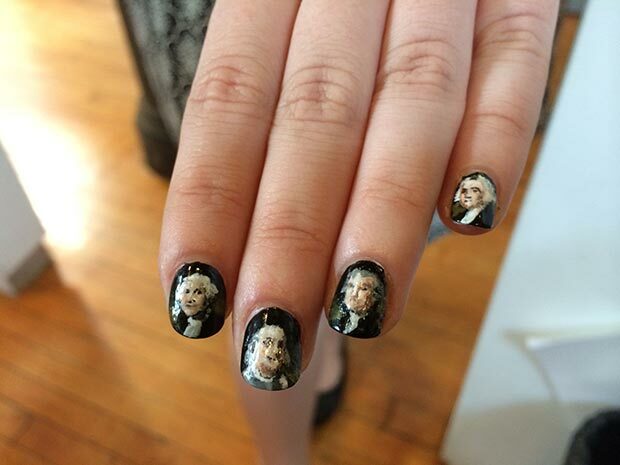 These nails are very beautiful.